A small group of eager APSM members will be heading to Florida in September to participate in the World Masters Rowing Championships. This is a wonderful opportunity to participate in an international regatta under FISA conditions. If you would like to join the group refer to the event website for more information. Three APSM Members teamed up with crews from other clubs to enter 10 events at the 2018 Australian Masters Championships. Allen McCowan, Marie-Cecile Lacoste and Lisa Letic were joined by David Aitkens (MRC) to win Gold in the Mixed E quad and Marie Cecile and Allen also took home a Bronze in the mixed double. The four day event provided some fantastic rowing, tough competition all within the glorious setting of Lake Barrington in Tasmania. 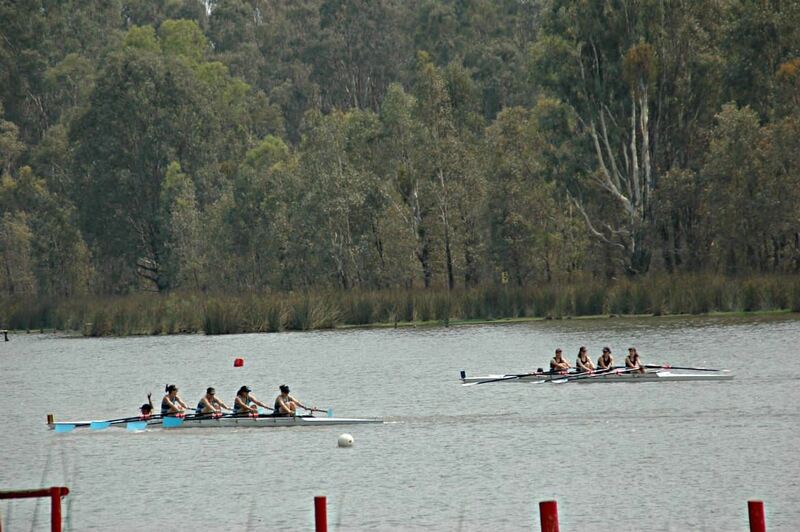 Albert Park Lake is Melbourne’s spiritual sporting centre and home to Albert Park South Melbourne (APSM) Rowing Club. The APSM Rowing Club was founded in 1994 and prides itself on being committed to its rowers and understanding the need to enjoy yourself as well. Albert Park Lake is the only inner-city rowing venue that has a 6 lane rowing course for regattas. 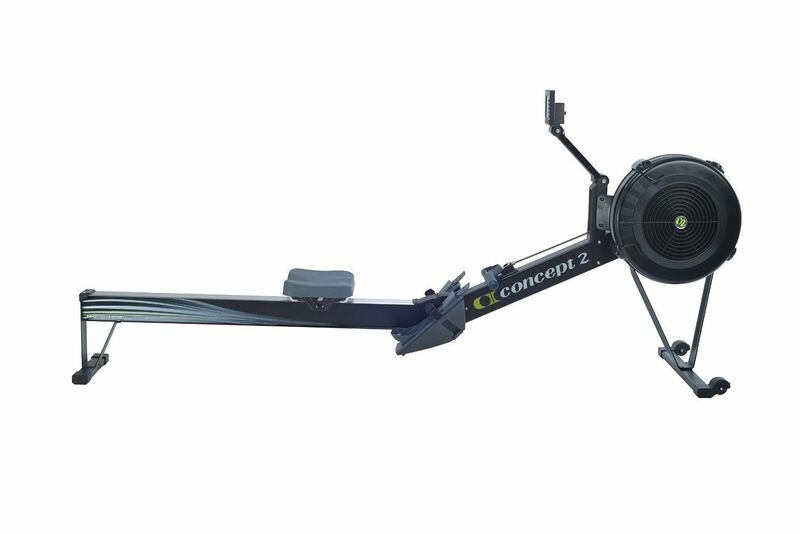 This gives rowers flexibility to train at their own pace and not be interrupted or intimidated by other rowers or crews. Albert Park Lake has a rowing length of approximately 1700m which is ideal for sprints, racing a full length course, or technique rowing. ‘To provide a range of rowing experiences for existing and new members, and to nurture social cohesion and competitive talent within the Club’.